Are you looking for a full Porsche service in London? Do you want your Porsche checked from top to bottom to ensure everything is in full working order? Has it been a long time since a professional gave your Porsche the once over? Come to 911 SBD. 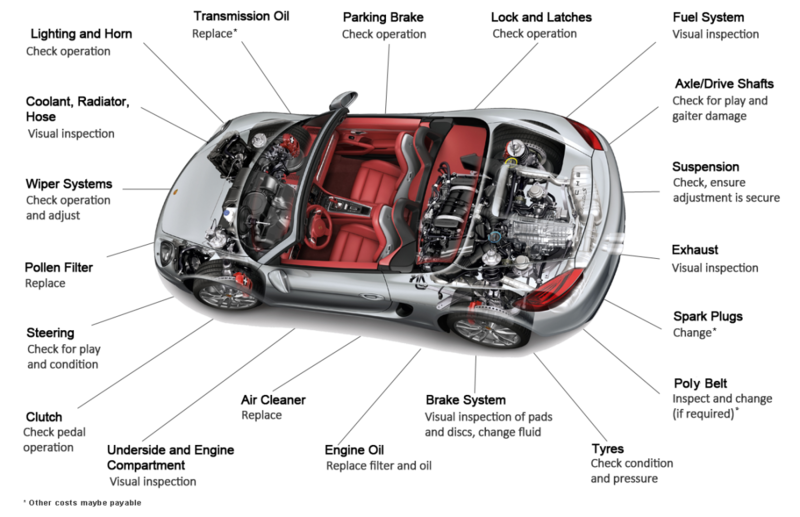 Is a Full Porsche Service Important? To put it simply, yes, a full porsche service is important. Porsches are complex, luxurious and impressive cars and to ensure your vehicle is working as well as it can be it is important to book it in for a full porsche service. Check the engine and bodywork thoroughly. Check and test the car’s diagnostics and computer systems. Make all repairs required, both large and small. Only have professional, experienced mechanics working on the car. Keep you updated at all times and let you know of any changes. Only use the best parts. Complete the full service and make all repairs at a competitive price. 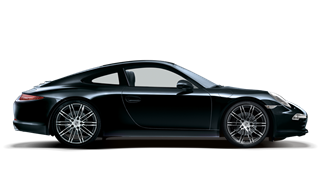 Allow you to leave the 911 SBD garage knowing your car is in the best condition it can be. Knowing your car has recently had a full Porsche service can make all the difference when it comes to knowing your car is being looked after well, knowing your car is unlikely to need repairs in the near future and knowing preventative measures have been taken to stop lasting damage. If you are in the London area and want your car looked at by professionals, bring it to 911 SBD. Our team is comprised of the very best mechanics who have a genuine passion for all models of Porsche and have a wealth of experience and knowledge. 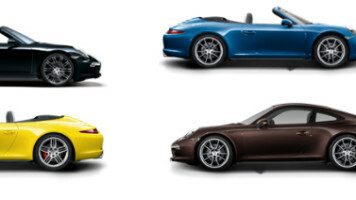 Book your full Porsche service in London today by calling us on 0208 208 0464 or visit our garage.